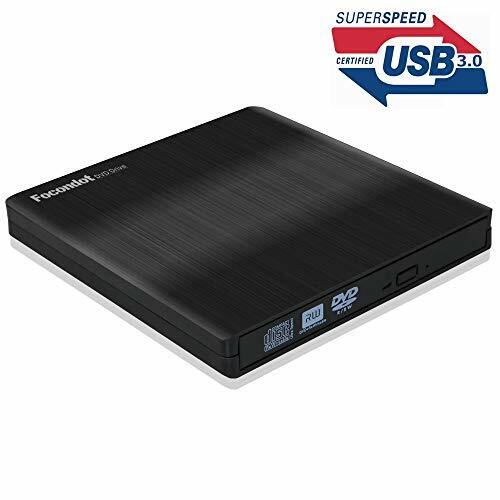 Looking for the most convenient way to destroy confidential information? 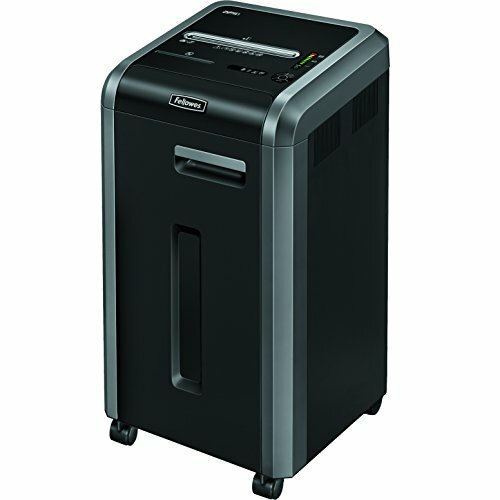 PaperSAFE shredders by Dahle are oil-free, maintenance free, and remarkably hassle-free. 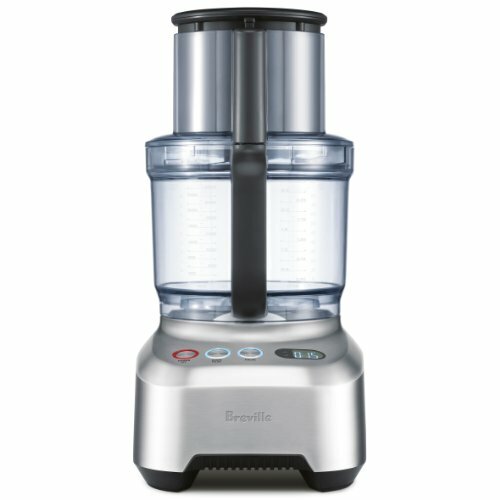 They offer best-in-class features and noise reduction to support a productive work environment. Wondering when your shredder was last oiled is no longer a concern. Through clever engineering, these machines maintain peak performance without oil. 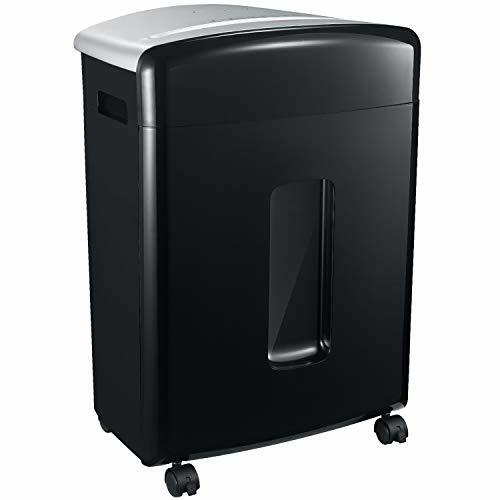 PaperSAFE shredders are not only convenient to use and economical to maintain, but also easier on the environment. 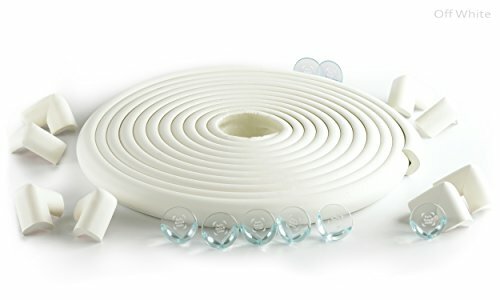 PaperSAFE features Whisper Quiet operation that produces the lowest decibel levels in its class. They're perfect for shredding in a quiet office and not disturbing others nearby or on the phone. 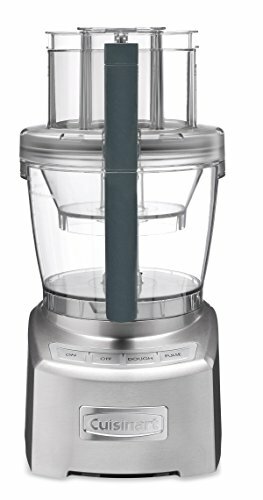 With built-in jam protection, these shredders prevent frustrating paper jams. If sheet capacity is exceeded, the motor automatically stops and reverses to push the paper back out. 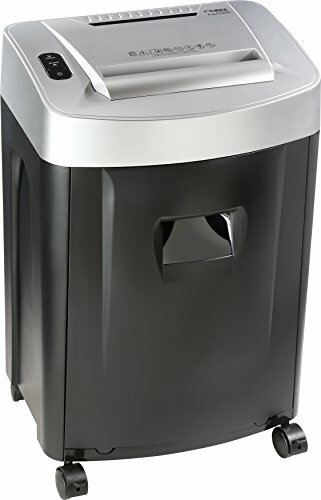 Additional features such as automatic on/off, bin-full auto off, and energy saving standby mode make these shredders convenient to use, easy to maintain, and environmentally friendly. Description: This bird skewer treat toy is really useful and great for holding food portions or toy parts. 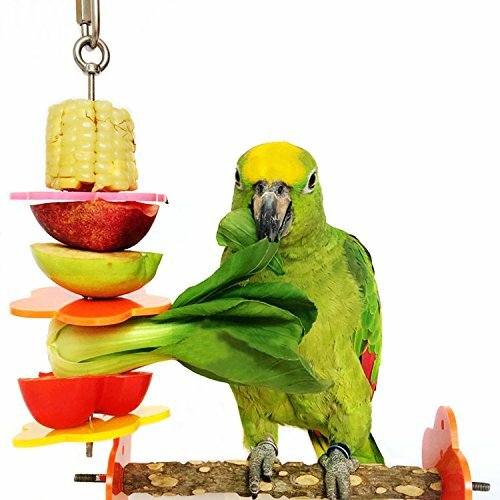 Using your Parrot Treat Holder birds can enjoy fresh foods any time of the day. Hang all sorts of fruits and vegetables, it helps to keep them clean and easily accessible to your bird. Features: - Material: Stainless steel, Acrylic. - Size: Approx. 16 x 6 x 0.5 cm/6.3 x 2.36 x 0.2 inch(L x W x H). 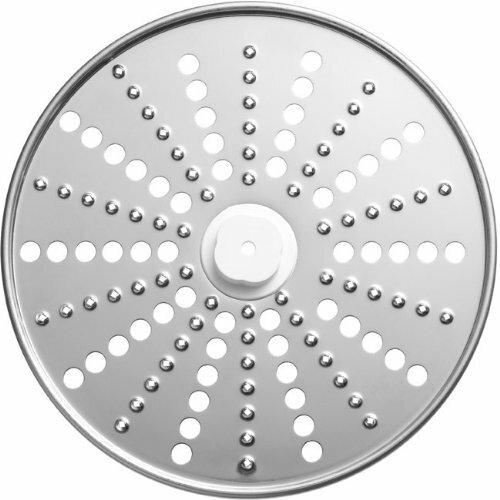 - High quality and durable stainless steel material, a long service life. - Suitable for bird cages and small animal hutches. - Easy to fix it to the bird cage or hutches. - A useful foraging toy and treating tool for small animals. - Package Including: 1 x Bird Fruit Skewer. Quality Guarantee: We accept the replacement for any breakage or fragmentary of the item with original package and related accessories within one week, but not include any damages to human factors. If you are looking for the best quality bird fruit skewer, here it is! Click Add To Cart at the top of the page to get yours!